Isle of Arran is one of those “Whiskey-insider” secrets. There’s nary a trace of smoke or peat. Instead, the entire Arran line is smooth and fruit-forward in an almost Highland style. 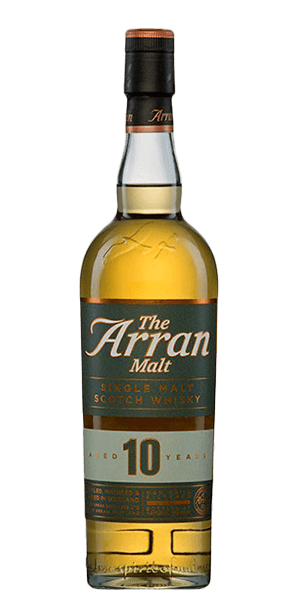 Arran 10 Year Old Whisky is their core offering — medium-bodied, filled with notes of citrus zest, and bottled without chill-filtering at an absolutely perfect 46% ABV.